Introducing a new member to KHD family, Fasil Azhay from Kasaragod, Kerala. 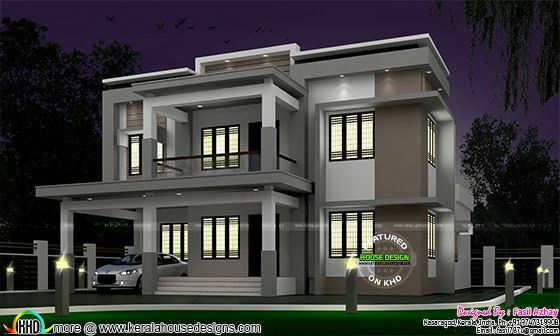 Total area of this house is 2885 Square feet (268 square meter) (321 square yards). Ground floor : 1758 Sq. Ft.
First floor : 1127 Sq. Ft.
Total area : 2885 Sq. 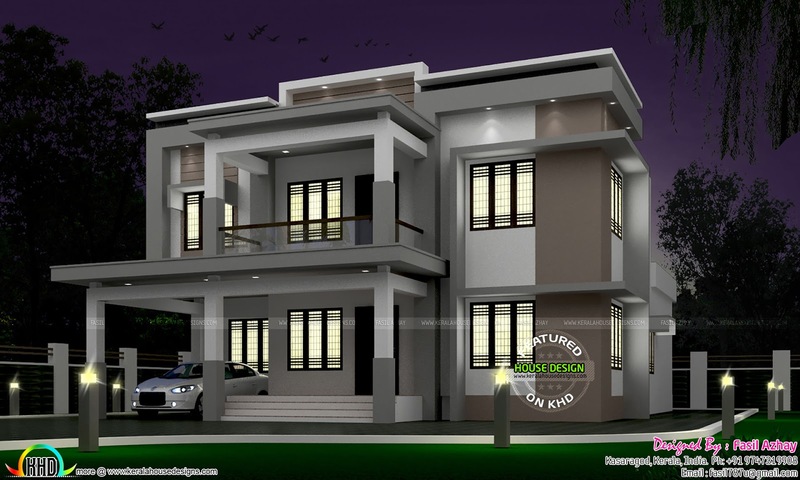 Ft.
2 comments on "35 lakhs cost estimated modern home"